These items represent animals, birs, sea life and dinosaurs or Australia, and now a few from New Zealand. The small replicas make great toys, cake toppers or small gifts for party bags at kids birthdays. Great educational fun for children and fun to collect. 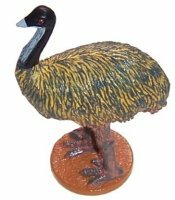 The large replicas are more detailed and perfect for those interested in Australian wildlife. Science and Nature is a manufacturer of quality children's science kits and Australian souvenir merchandise. 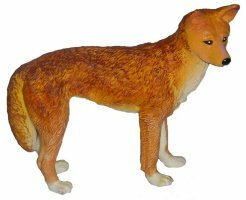 Science & Nature replicas are highly accurate Australian Animals produced in association with Healesville Sanctuary in Victoria. The models have become very collectible and are safe for children over 3y.o.